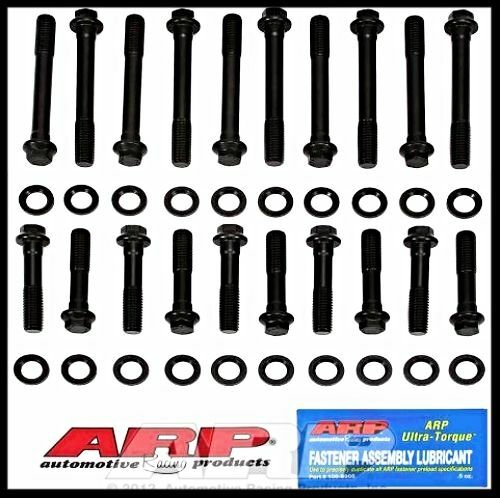 ARP High Performance series head bolt kits are tough. They are rated at 180,000 psi – 15 percent stronger than Grade 8 fasteners. 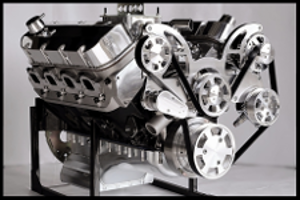 They come available with a reduced wrenching hex head that help eliminate the need for valvetrain removal when re-torqueing cylinder heads.